Mentor and Empower through Education. STEP, Students for Taiwanese Educational Progress, is a volunteer-run 501(c)(3) non-profit organization founded in 2016 . Based in the U.S., we are operated by volunteers and students who are passionate about driving sustainable change through mentorship and education. Our mission is to minimize educational inequality in Taiwan by connecting student volunteers with students living in Taiwan’s disadvantaged communities. As a proud partner of Boyo Social Welfare Foundation, we create programming designed around a flexible, student specific educational model. To date, our content has been distributed to over 2000 Taiwanese children. 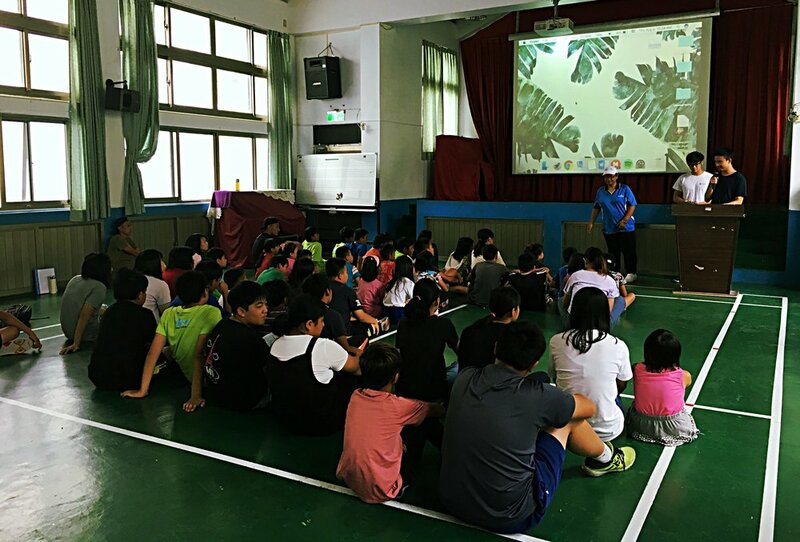 WITHOUT GENEROUS DONATIONs from our supporters, STEP WOULD NOT BE ABLE TO deliver programs and projects Improving educational outcomes in taiwan. Since we are entirely volunteer run, 100% of the donations go towards itemized costs to sustain our myriad of long-term programs and projects. STEP is a 501(c)(3) non-profit organization, donation is tax-deductible.